Meadville native and former Pittsburgh Penguins Elite blueliner Cade Webber will represent the USA at the prestigious Hlinka Gretzky Cup later this summer. The tournament, one of the top under-18 tournaments in the world, will feature the best players that are eligible for the 2019 NHL Draft, and for the first time since 1996, will be held in North America, with Edmonton and Red Deer, Alberta hosting the event from Aug. 6-11. Webber, a Boston University commit that has played for The Rivers School in Massachusetts for the last two seasons, was selecting coming out of the Select 17 Player Development Camp in Amherst, New York last weekend. The 6-foot-5, 194-pound defenseman spent his 2013-16 with the Pens Elite organization, playing 20 games at the under-15 level in 2015-16. Webber and his teammates will play against teams from Canada, Czech Republic, Finland, Russia, Slovakia, Sweden and Switzerland. Team USA has won the tournament once, in 2003. 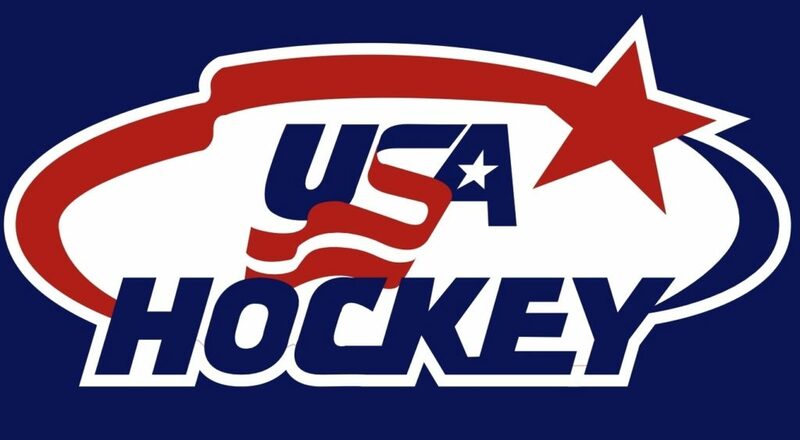 Team USA will play Slovakia on Aug. 4, Czech Republic on Aug. 6, Finland on Aug. 7 and Russia on Aug. 8 in pool play. The semifinals and finals will be Aug. 10 and 11 and held at Rogers Place in Edmonton, the home of the NHL’s Oilers. The tournament’s name changed for 2018 to add Gretzky and reflect Canada’s continued co-hosting. Hlinka was a longtime Czech coach that was the first European NHL head coach when he coach the Pittsburgh Penguins from 2000-02. He passed away in a car accident in 2004.